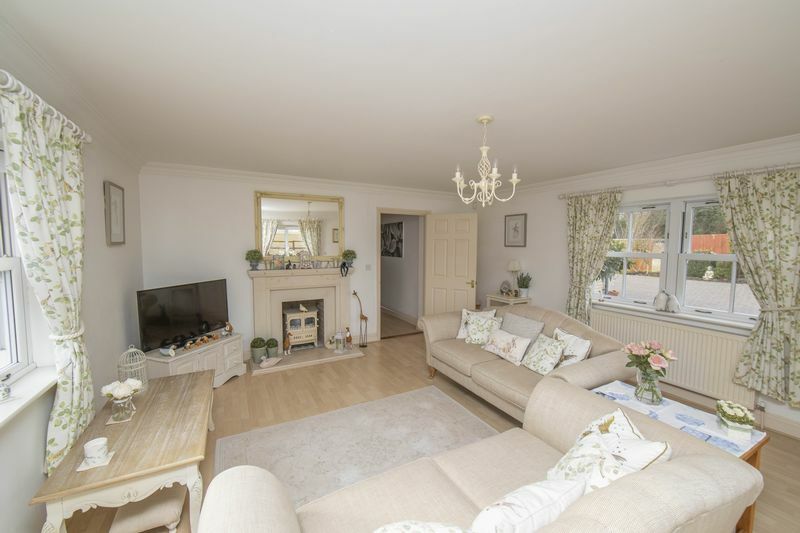 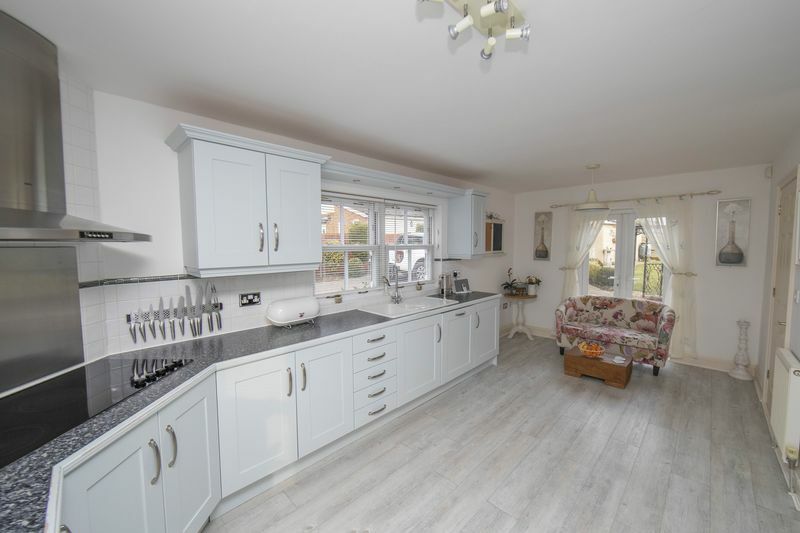 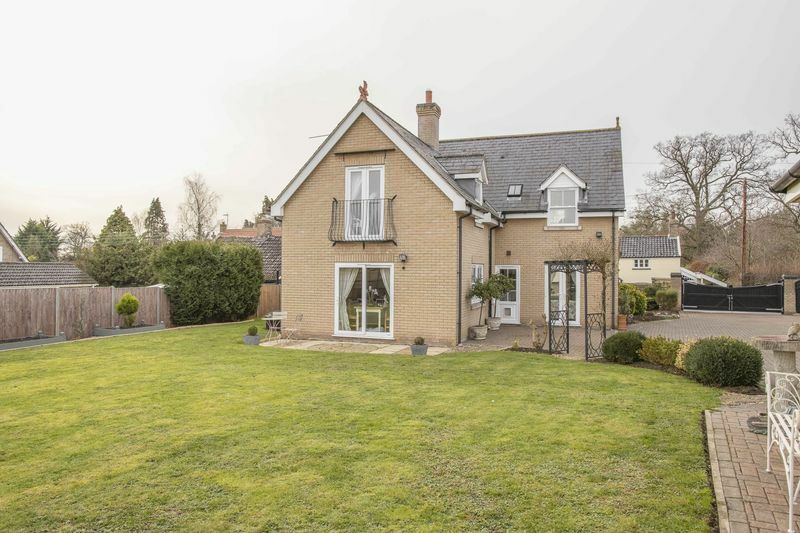 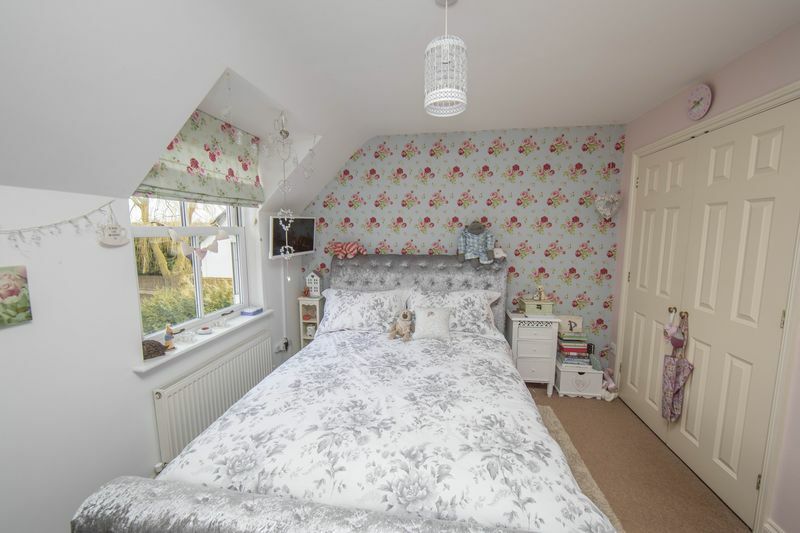 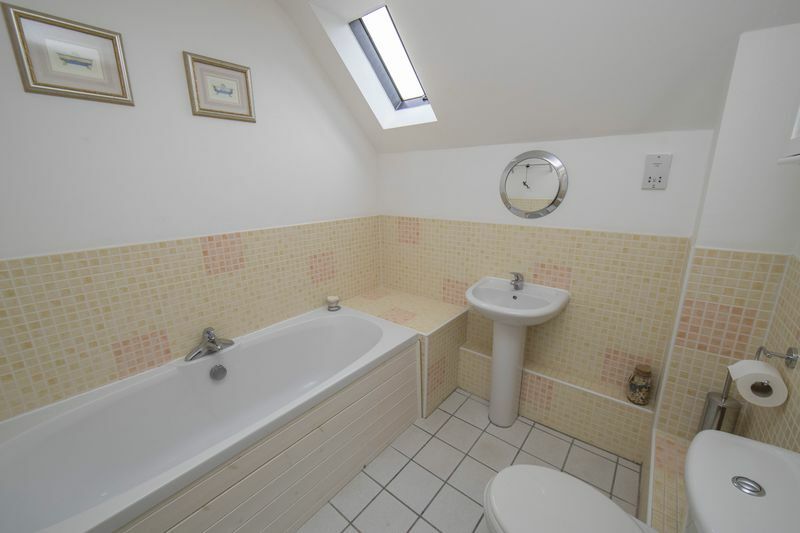 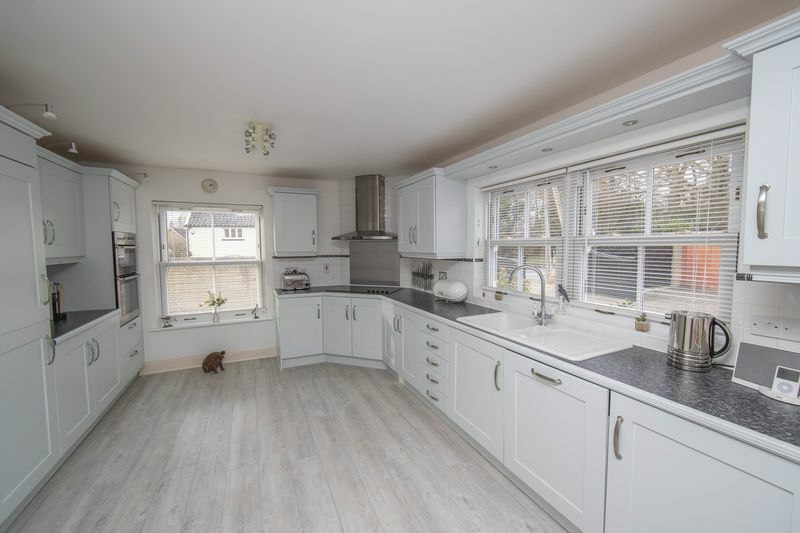 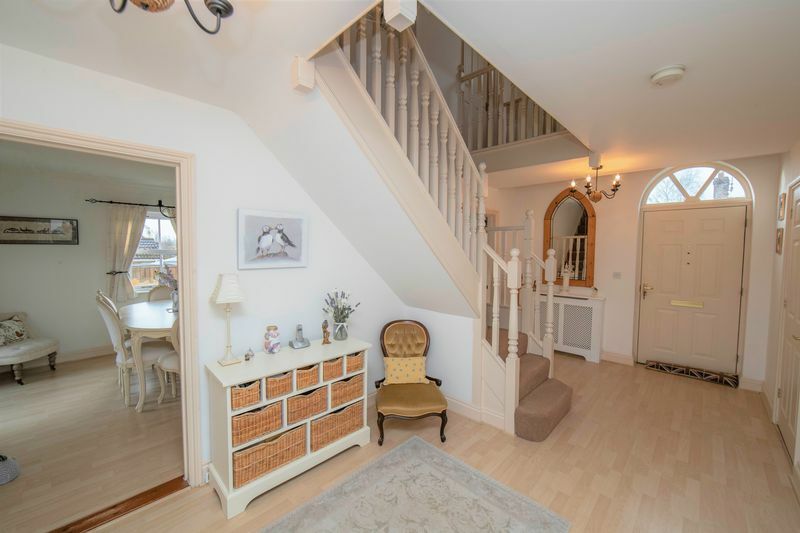 Located in the popular village of Norton this modern family home offers spacious accommodation to include entrance hall, cloakroom, sitting room with fireplace, fitted kitchen, utility room, dining room and study to the ground floor. 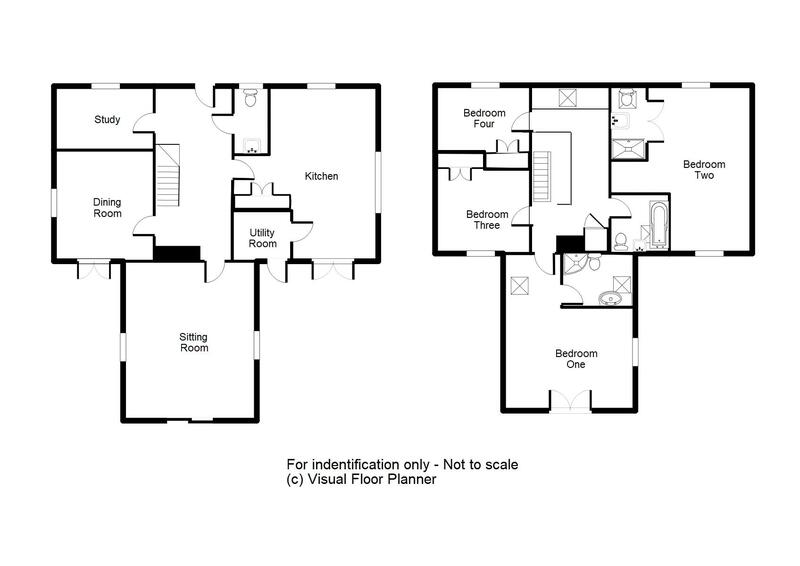 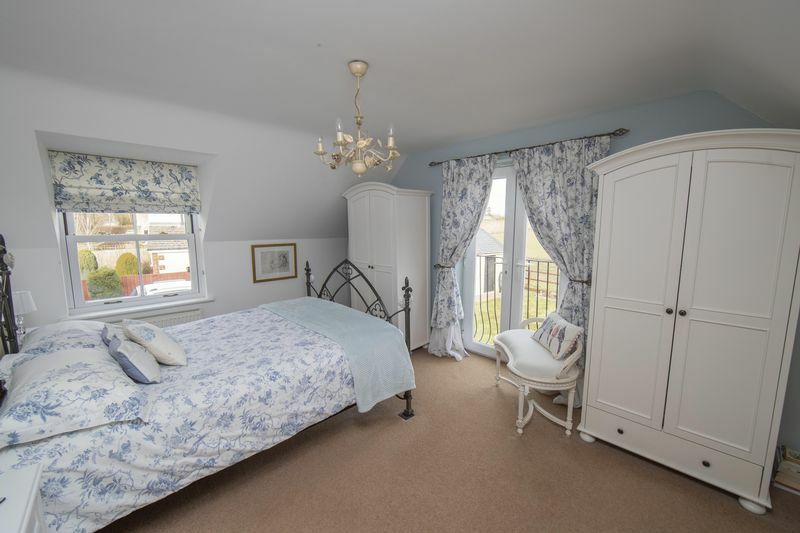 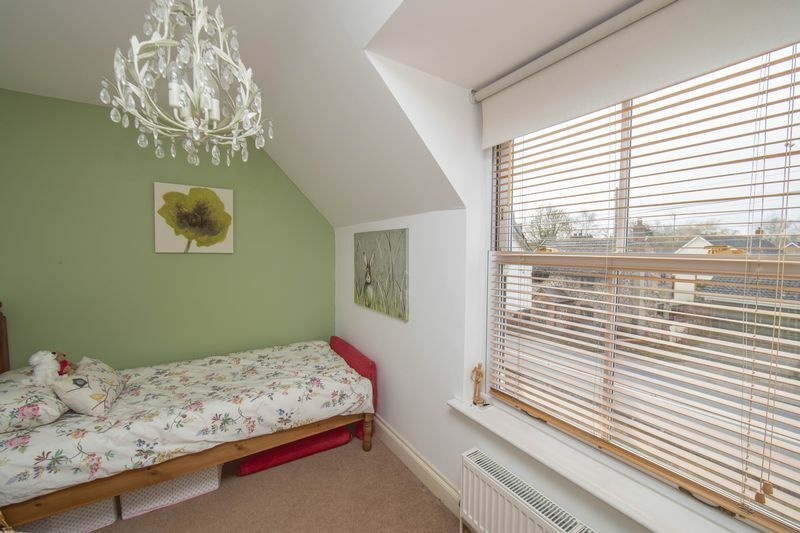 On the first floor there is a galleried landing, master bedroom with ensuite shower room, guest bedroom with ensuite shower room, two additional bedrooms and a family bathroom. 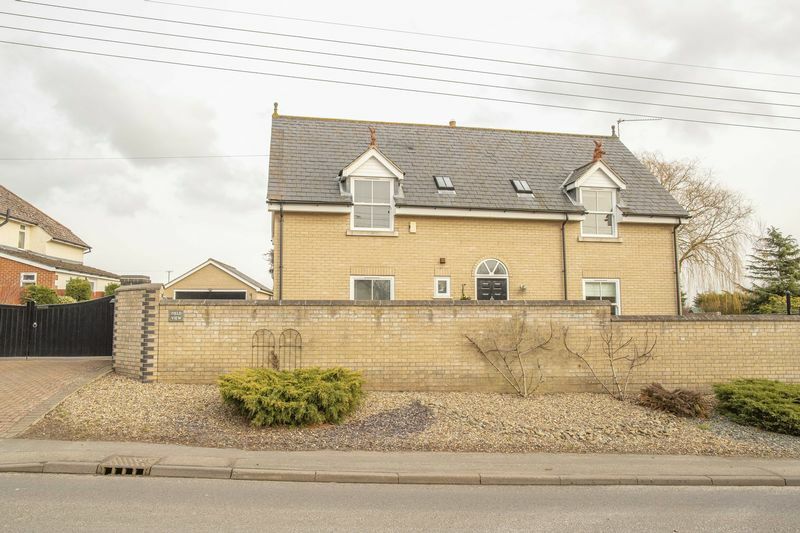 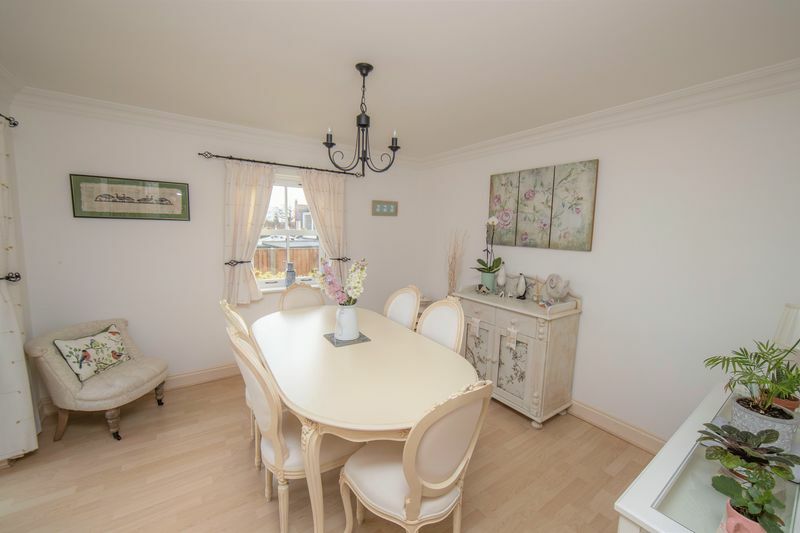 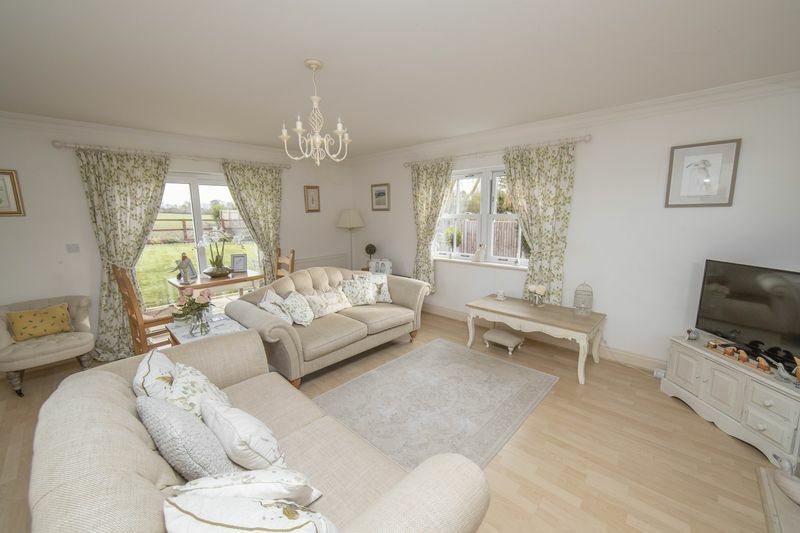 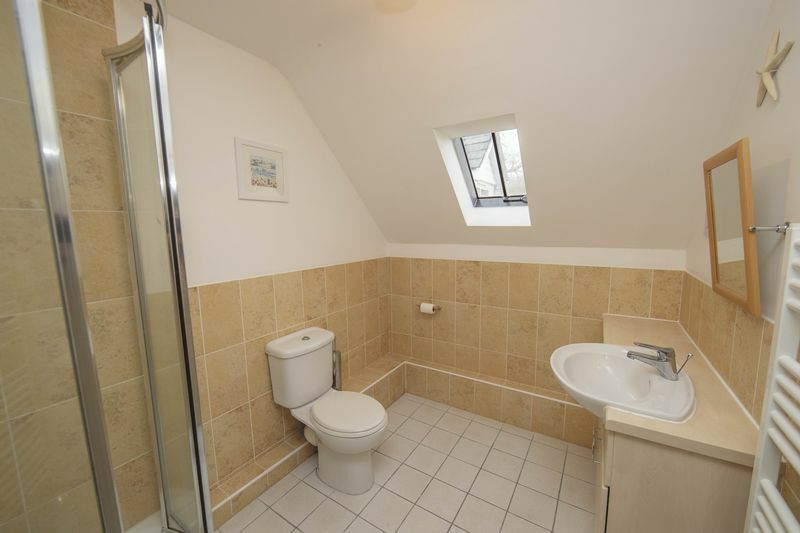 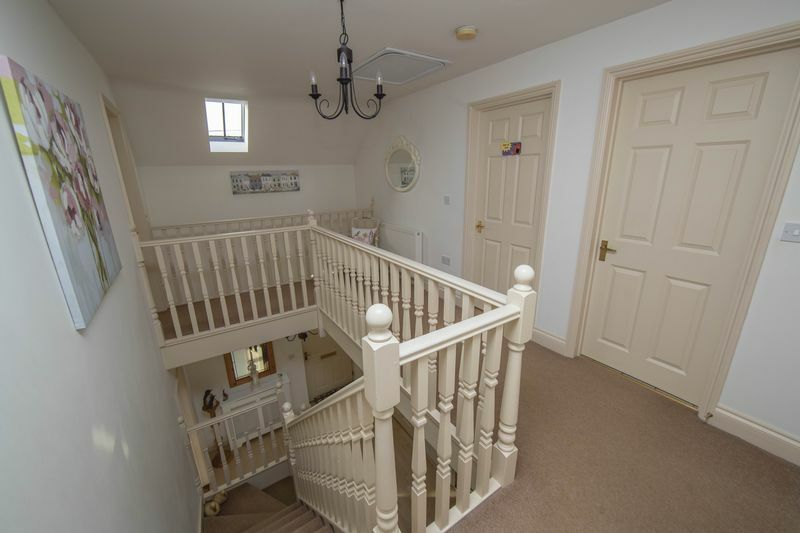 Outside a gated driveway provides ample off road parking and leads to a detached double garage. 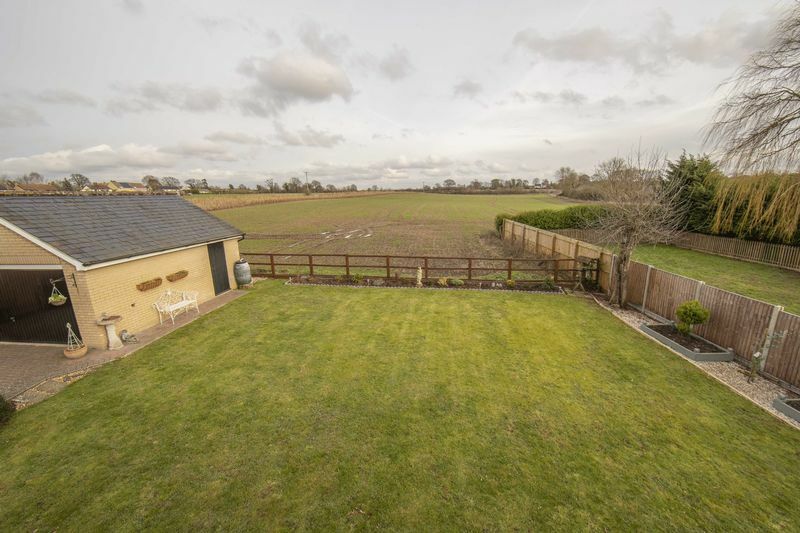 The garden is mainly laid to lawn with patio area and field views.